Pinot Noir was born in the revered clay and limestone soils of Burgundy. Antle Vineyard is planted on the most exquisite, chunky limestone soil that we have seen in a Pinot Noir vineyard in California to date. 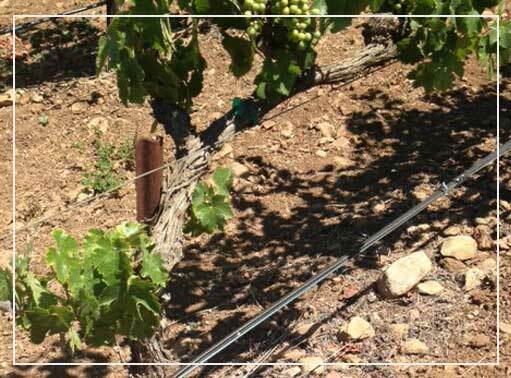 Chalone is the only wine region in the world where soils of limestone and decomposed granite intermingle. 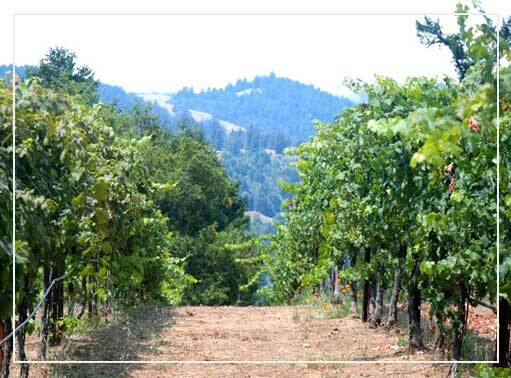 Brosseau vineyard sits right on top of one of these outcroppings, and has become famous for its tiny yields and intensity of flavor. The old and noble Haynes Vineyard sits at both the physical and spiritual center of the Coombsville Bowl. 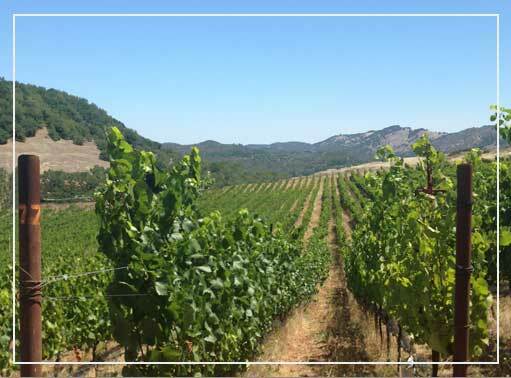 Home to the oldest Chardonnay vines in Napa County, this historic site is living proof that California can produce wines of elegance and finesse. Despite the fact that it is located just a few miles from downtown Napa, few vineyards are as isolated and unique as Heron Lake. Planted in the little known AVA of Wild Horse Valley, Heron Lakehas a fiercely distinct terroir and produces wines that don’t quite play by the conventional rules of California. Above the fog line on a rocky ridge just 5 miles from the Pacific Ocean, this cool climate Cabernet site boasts a westerly gaze that falls upon several of the most prominent Pinot Noir vineyards in California and produces a singular wine of elegance that will challenge everything you think you know. 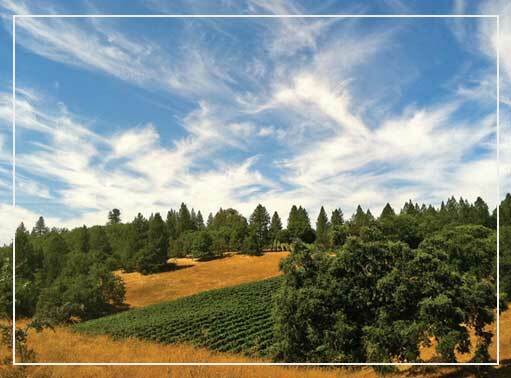 High up in Sierra Gold Country, Shake Ridge has quickly become one of the most well known vineyards in California. Cool, high-altitude nights, sublime rocky soils and impeccable farming have made it a destination.